Call Blending | Blended Call Center Agents | Promero, Inc. Call blending is a term used to describe a call center with agents that are able to both receive inbound calls as well as make outbound calls through a predictive dialing engine. When an agent is assigned to both inbound and outbound campaigns, they will handle whichever calls are given the highest priority first. The Agent interface, databases and audible cue will change as inbound calls are received and outbound calls will slow to accommodate the blending. The campaign speed will adjust as the call flow types change. In times of slow inbound call flow, blended agents will be able to complete outbound calls. When a spike in inbound activity occurs, agents will automatically be shifted to the inbound campaign to handle the volume until it falls back to a level where dedicated inbound agents can handle it. Promero’s Contact Center Anywhere blended call centers are capable of improving agent productivity and occupancy rates tremendously. The need for complete reliance on workforce management tools is also greatly reduced. Keeping a well staffed center with both outbound and inbound campaigns is far more productive than relying on unreliable mathematical predictive indicators. Ultimately, blending allows a center to increase its revenue per agent hour and dramatically enhance agent occupancy rates well beyond normal call centers that lack fully automated call blending capabilities. 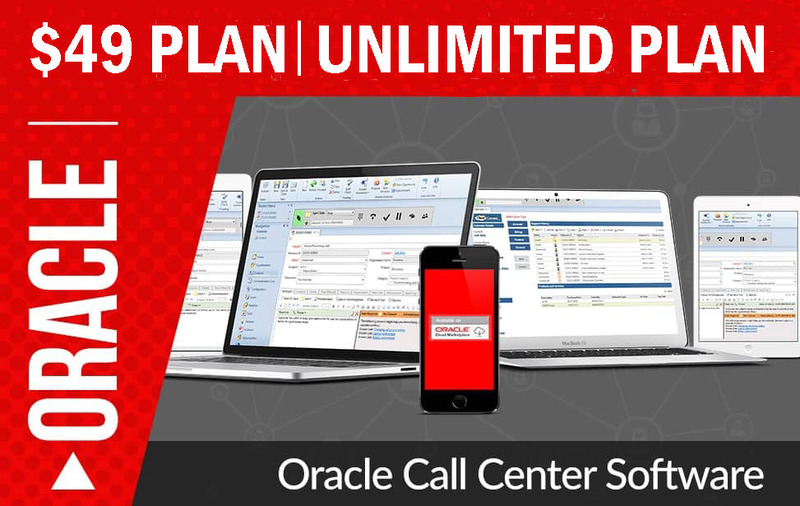 Promero’s Contact Center Anywhere Call Blending utility allows the agents to move between Inbound, Outbound, and Web-Bound calls, seamlessly maximizing productivity. Call blending is a way of life in many businesses and other organizations that rely heavily on audio communications to accomplish the goals that are in place for the operation. Here are the basics of call blending, including some ideas on when the technology can be a great asset to a business or other type of organization. In its simplest form, call blending is the capability to make outbound calls while also being able to receive inbound calls, all in one easy technologically created system. While older systems in the past required that a user enter a code to activate availability to perform one function or the other, it was not possible to be available for both functions simultaneously. After making telephone outbound calls, it was necessary to log out of that function and enter a separate code to indicate the station could now receive inbound calls. This process made it possible for staff to be underutilized, as it would be very easy for someone to forget to log back in. This scenario would create a situation where callers begin to pile up in a queue as the telephony system looks for an open station that could receive the call. As any good call center manager will attest, callers having to wait is never a good thing for the organization. The process of call-blending helps to maximize the time that each work station can devote to handing the telephones, both inbound and outbound calls. The process is really automatic. As a station finishes up with a phone call and becomes free, a tone will emit in the headset of the attendant. Immediately, the attendant is connected to a caller. Promero’s Contact Center Anywhere software for call blending systems works with the concept of a hunt group, taking into consideration which stations are open to receive calls, and which of those stations received the last inbound call. This allows distribution of the inbound calls to be more or less even among the work stations in the hunt group. No one employee is overtaxed with calls while others have nothing do to. Call centers of all types use call blending as a way to keep employees productive but not overworked, and also keep customers happy. For example, audio conference call centers use call blending to ensure that customers who want to book a reservation for a conference reach an attendant quickly. Companies that rely on bulk dial-out methods use call blending to route live calls to an attendant when a caller indicates interest in hearing more about the product. Many companies use call blending to ensure that customers with concerns or that wish to change their suite of services get to the right department and to a qualified person who can help them with their needs. All in all, Promero’s Contact Center Anywhere call blending has made it much easier to care for existing clients as well as be readily available to help persons who want to know more about the organization.